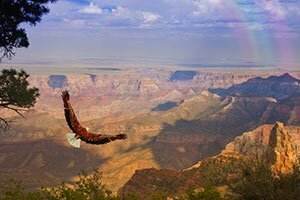 For decades, landscapes across the desert Southwest have been at the forefront of nature photography and popular culture. 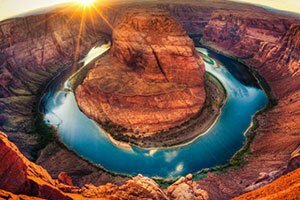 Lake Powell's meandering shoreline has been used as a location in film and television; the near-perfect curve of Horseshoe Bend has splashed across the pages of nature magazines and is a prominent social media destination. 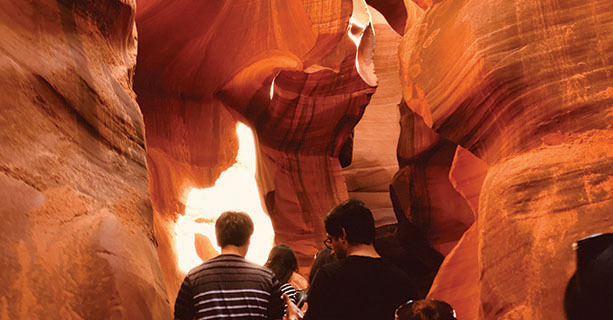 In fact, the most expensive photograph ever sold was taken within Antelope Canyon. 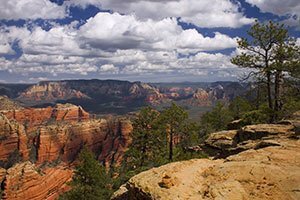 These are some of the most recognizable and beautiful natural landscapes in the world - and they can all be found just outside of Page, AZ. 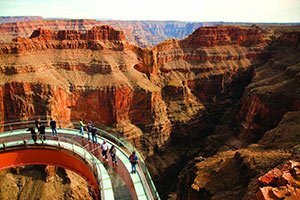 This fantastic day tour offers passengers the once-in-a-lifetime opportunity to recreate these photos for themselves. 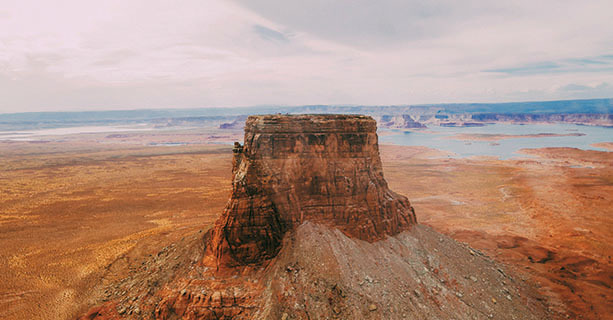 This tour includes a thrilling helicopter flight to the summit of Tower Butte for 360-degree views of the surrounding desert scenery and Lake Powell. 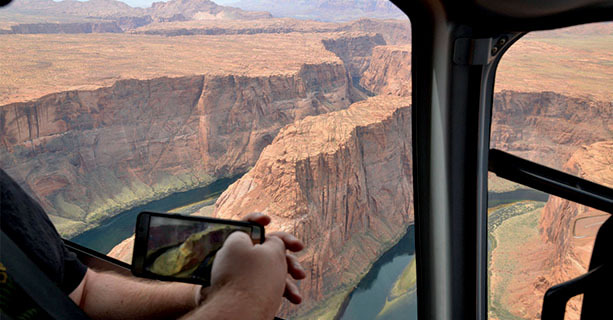 You'll also fly past Horseshoe Bend, with stunning views and photo opportunities from your helicopter. 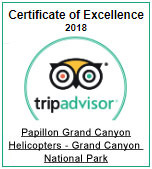 The highlight of this adventure undoubtedly will be Antelope Canyon - the sandstone slot canyon known around the world. 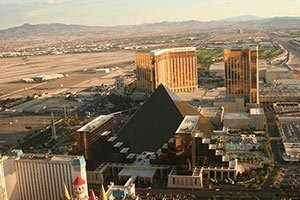 Your guided tour will allow you to photograph the undulating walls and light beams radiating through the narrow corridors. It's your inner photographer's time to shine! 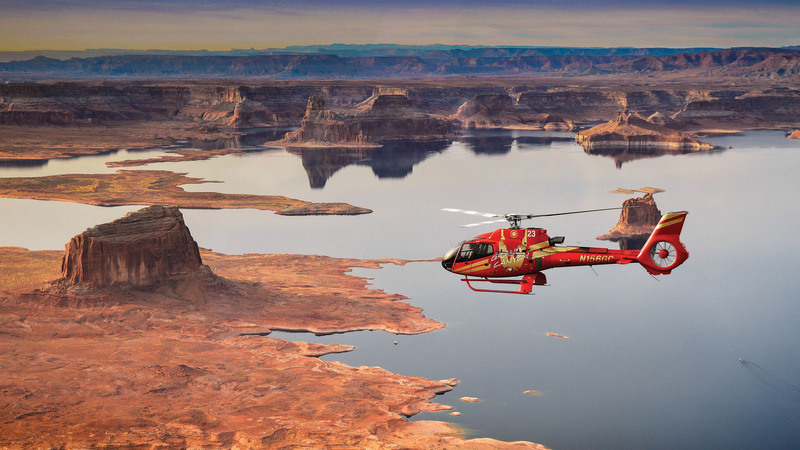 After returning from the helicopter flight, make your way to the Antelope Canyon depot for check in. 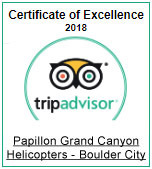 Arrive at the slot canyon departure depot 30 minutes prior to departure for check-in. 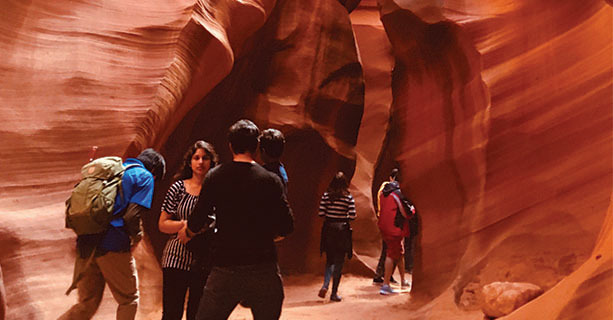 Depart on a guided tour of this mystical slot canyon. Capture amazing photos as the sunlight pierces through and reveals its colorful sandstone walls.